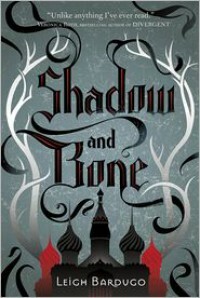 I really liked Shadow and Bone borderline loved it! The plot was very unique and I enjoyed the twists and turns. It was the characters that really brought the book to life. Darkling has to be one of my favorite villains ever! He is so complicated and seductive at the same time. You love and trust him even though you know you shouldn't. Alina was a great character as well and you can connect to her to some extent but she came off as a little shallow at times. Her character could have been fleshed out more along with Mal's. 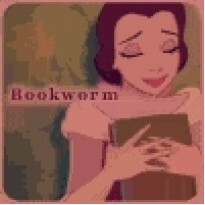 I definitely recommend this book!